More than a policy and statistical objective, “no-kill” is a principle, an ethic, and once applied the practical consequences begin to fall into place. 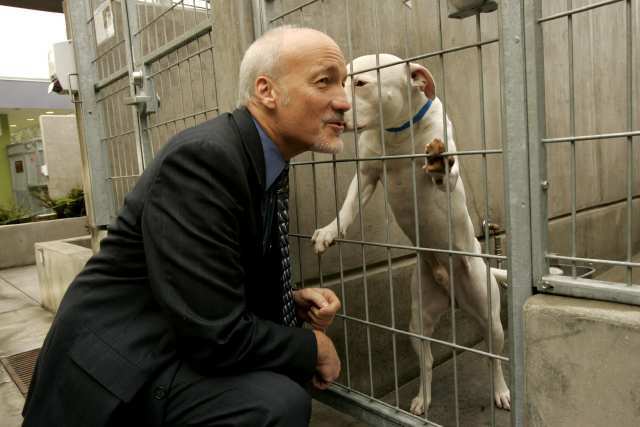 The principle is that animal shelters should apply the same criteria for deciding an animal’s fate that a loving pet guardian or conscientious veterinarian would apply. That is, healthy and treatable animals are not killed simply because of a lack of room or resources to care for them. There are the heart-breaking cruelty cases that bring so many animals to our doors. On top of that, there are the thousands of dogs and cats shelters take in each year who are actually relinquished – turned in – even after years living with a family – like old furniture donated to charity. And there are the orphaned, neonate puppies and kittens. 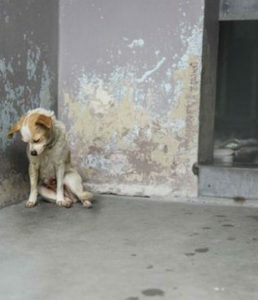 No one bothered to spay or neuter the parents, and so the offspring are born into the world homeless or unwanted. The general attitude is, “Let someone else deal with the problem,” and – hundreds of times a year – someone else does with a lethal injection. I can see rays of light. There is a renewed community commitment to helping lost and homeless animals, and to swearing off euthanasia as a solution to pet overpopulation. The practice of killing animals has never been anyone’s idea of an ideal solution – let alone anyone’s idea of giving “shelter” to creatures in need. And, up close, the willful elimination of healthy animals with good years left is a sight to move the hardest heart. It is time we as a community make this commitment: No animal that comes through our shelters will be killed out of convenience or a lack of space. For every one of them, there is somewhere a kind and loving person or family, and it is our mission to bring them together.